Sanjay Thumma: Ithani introduction avasaram ledhu. He is one of the best chefs in India. Ithani cooking journey, ithanu 7 years unnappude modhalaindhi. Athani siblings ki sathaainchaddu ani cheepu vaalla amma athanika thana toh paatu kitchen lo pettukunetdhi. He cooks, while athani wife, Ragini videos teesthadhi inka edit chestadhi. Yadagiri: Ithani passion, Andhra food. 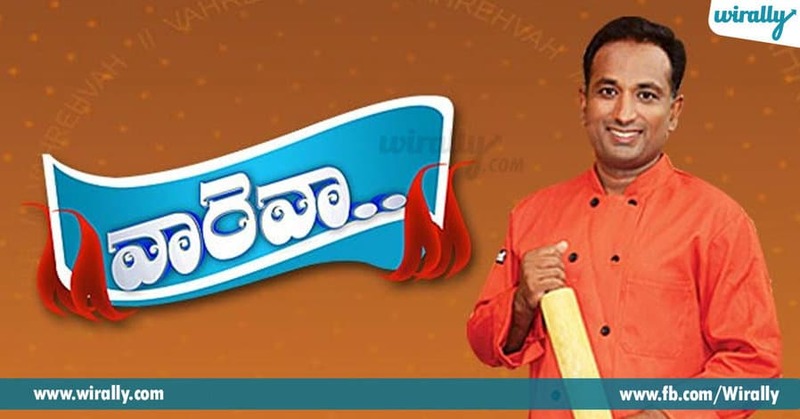 Hyderabad lo famous restaurant, Ulavacharu lo ithanu chief executive chef unde varu. 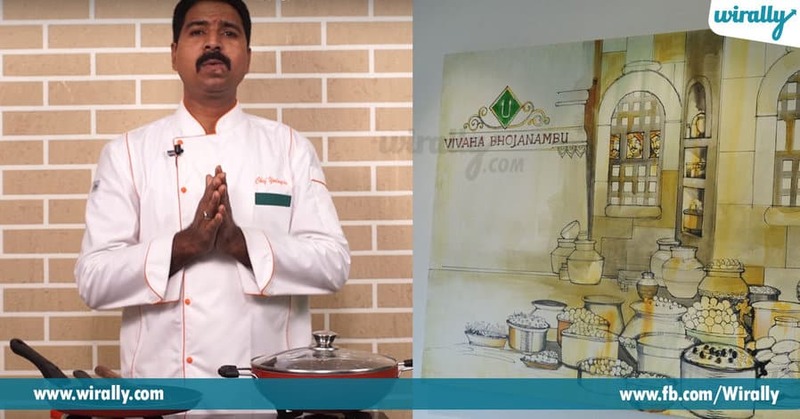 Ippudu ithanu, Vivaha Bhojanamu ane authentic Telugu restaurant lo ithanu partner inka executive chef. 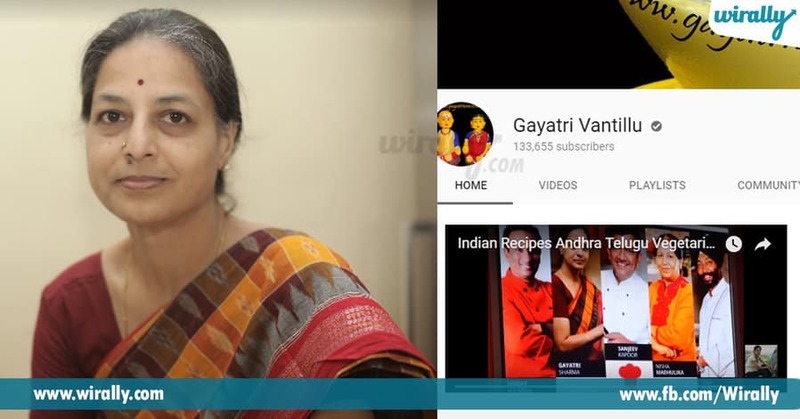 Gayathri Sharma: Gayathri Vantillu ani thina channel, youtube lo 131k subscribers toh oka senstation. 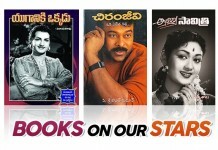 Thina Andhra dishes lo specialist, inka videos lo telugu lo maatladhtundhi. 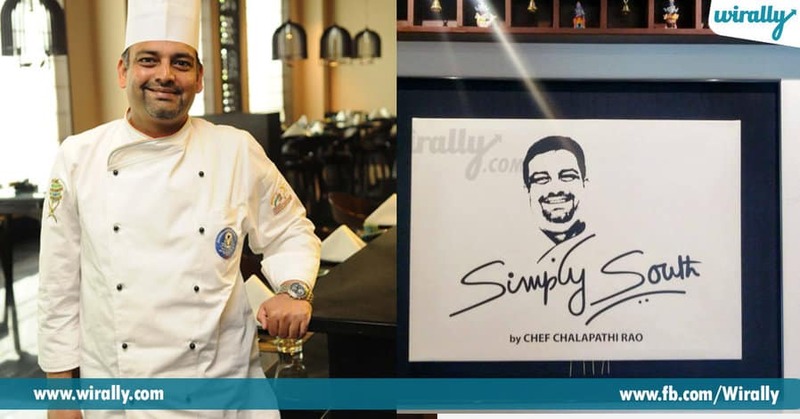 Chalapathi Rao: Simply South restaurant owner ayina ithanu, one of the finest south Indian chefs. Ithaniki Buckingham palace nunchi inka Bill Clinton ithaniku Letter of Appreciation dorkindhi. 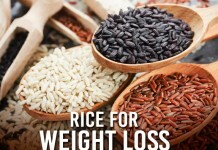 Andhra Pradesh Research Cell lo ithanu expert member to create and promote authenticity of Andhra cuisine.